White-crowned Pigeons live in parts of the Caribbean, Central America, and south Florida in the United States. These large birds in the dove family are about the same size as the extremely common Rock Pigeon, but can easily be recognized by their distinct plumage. They have all-grey bodies and a bright white crown. You can customize this gift! 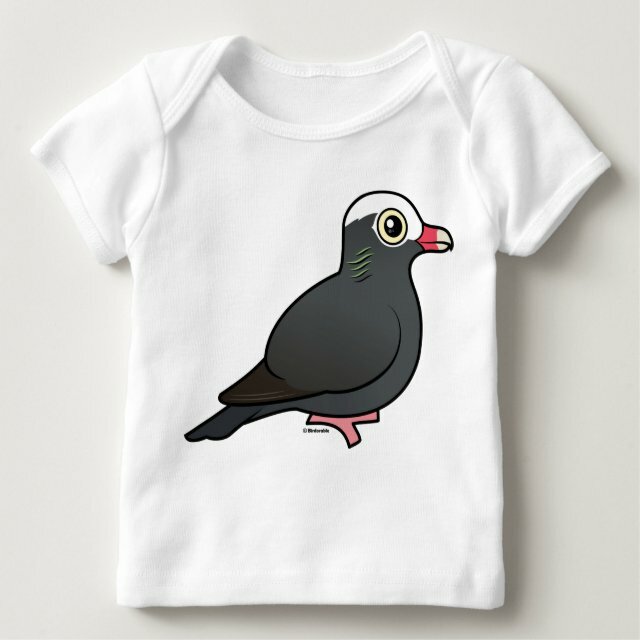 Move the pidge around, change the background color or style, add text or images -- make it your own!